HomeChildren's MinistryAll Napkin Conference Speakers Confirmed! 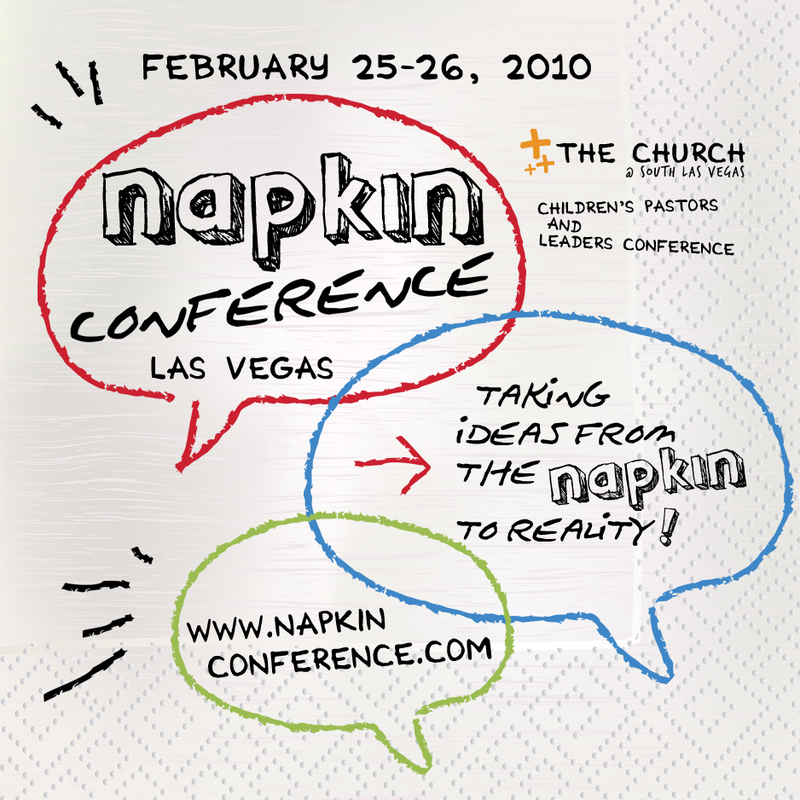 Check out who is going to be speaking in Las Vegas at Napkin Conference! You won’t want to miss this amazing lineup of children’s pastors and leaders! It all starts February 25th-26th. Register today to save $50 off your registration. Next Post Next post: Kidcast–Video Podcast for Kids!